This years predicted best selling toys. Very tempted to start collecting Disney merchendice but that can only be a slipery slope. I'd also 100% perchase the new 'bop it' toy. What a way to entertain guests!! 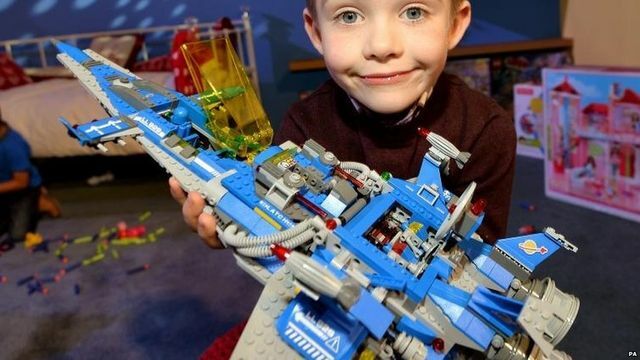 Dolls, Lego and variations of new technology all feature in a list of predicted bestselling toys this Christmas. The annual Dream Toys chart, from the Toy Retailers Association, features toys ranging in price from £7.99 mini-figures to a £99.99 dinosaur. Toys that have featured on the industry group's list in previous decades have included drawing set Spirograph in 1967 and the Nintendo Game Boy games console in 1991.